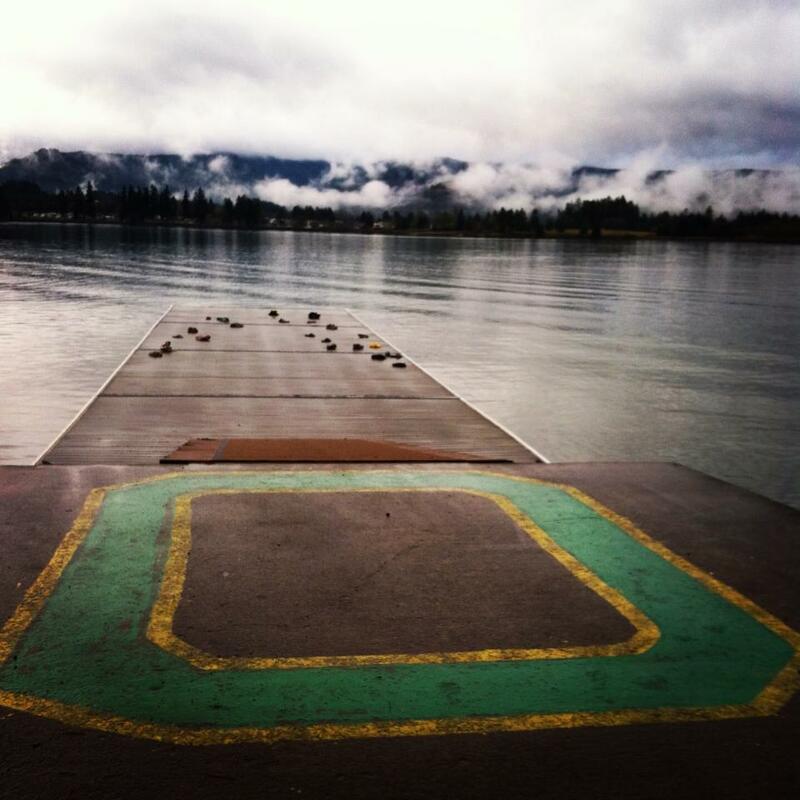 During UO’s homecoming week, the rowing team will be hosting the “Repaint the O” alumni event, whcih is a chance for alumni in the Eugene and Portland areas to reconnect with the UO club, rowers, and coaches at beautiful Dexter Lake on October 18th, 2014. The event will last roughly two hours, from 11-1pm on Saturday October 18th. All alumni and friends are welcome at the event, but to ensure that we have enough food for everyone we ask that you RSVP with us at roworegon@gmail.com. 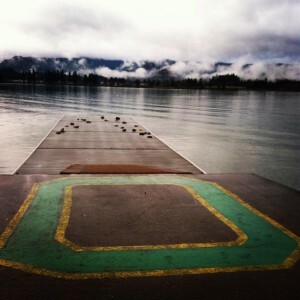 In the email, please indicate if you’re interested in participating in an alumni row!